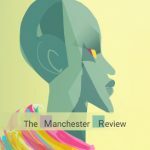 This month The Manchester Review focuses on African speculative fiction, featuring work from Lauren Beukes, Nnedi Okorafor, Nick Mulgrew, Dilman Dila and Doreen Baingana, among others. 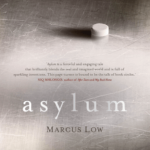 Karina M Szczurek has written a glowing review of Asylum, a new post-apocalyptic thriller by Marcus Low, for the Cape Times. 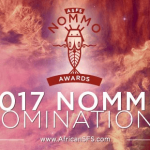 The African Speculative Fiction Society has undertaken an ambitious project. 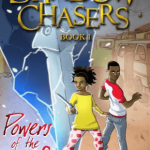 Bontle Senne chatted to Beautiful News about her new Shadow Chasers series of books.